This package is ideal if you want to lose a bit of weight but you just don’t know where to begin. You’ll learn how to have a healthier attitude towards food, become more active and value yourself again. We will agree on a few simple changes, step-by-step, that you can build on to create lasting habits. Skype consultation calls, talking through your current lifestyle and eating habits, what struggles you face, what your goals are, how we can help you and ways to keep you on track. We’ll chat about your progress, celebrate your successes, set new goals and discuss any difficulties you have had. SMART Goal Setting Call - where we will set your specific, measurable, agreed, realistic and time-based goals to achieve your target weight. 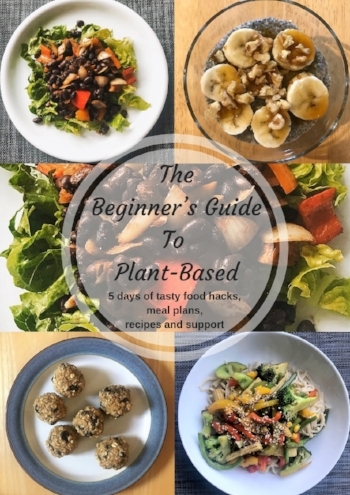 Review of your food diary and simple ways to improve your diet with plant-based foods. To find out more about the ZEST HEALTH SILVER PROGRAMME please complete this form.